Adda247 brings to you "The Analysers" directly from the examination center. Yes, students, this analysis comes straight from the students who appeared in today's SBI PO Mains Examination. 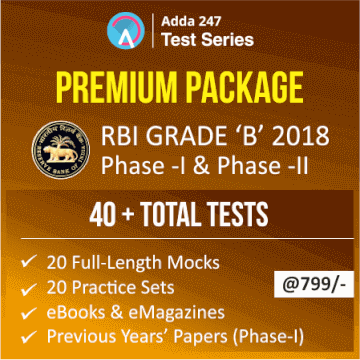 ADDA Team has tried its best to provide you an insight into today's SBI PO Mains Exam with best of the reviews of the students. We have covered The Analysers from Ion Digital Zone, IIMT, Greater Noida (One of the online examination centers). 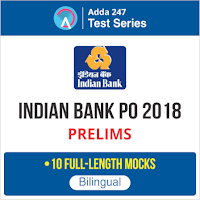 Check out the video for the video analysis of SBI Clerk Prelims Exam 2018.